The Seafood Cabin is a unique waterside gem. 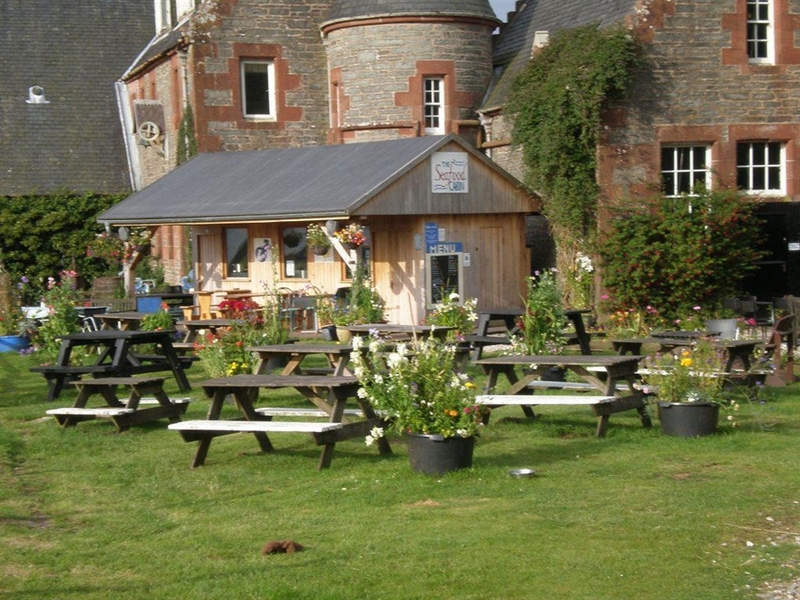 Visitors are encouraged to wander the Estate and sandy beach - perfect for building up an appetite. Our wholemeal crab rolls are infamous and our langoustines served simply with a fresh herb dip. 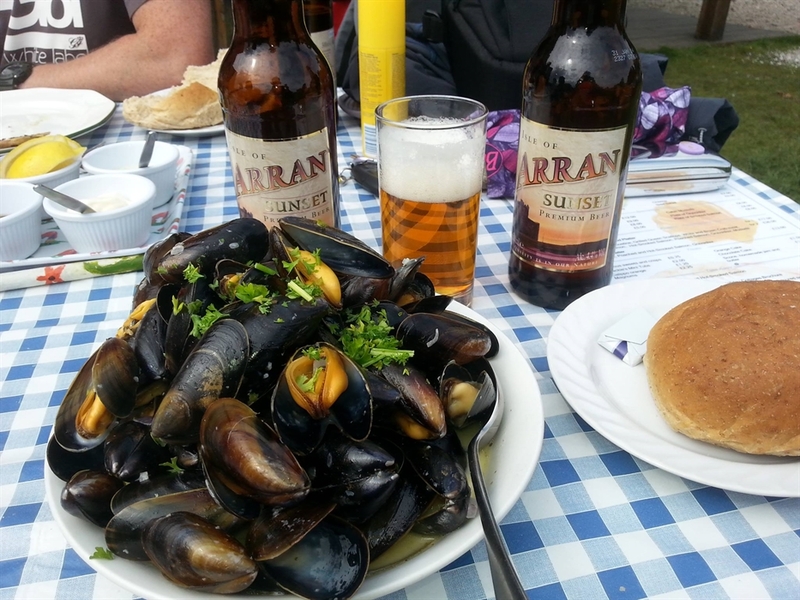 With home grown vegetables and smoked products from Arran, we offer a simple, wholesome menu of fresh local seafood and shellfish enjoyed outdoors against both a castle and a seashore backdrop - perfect!